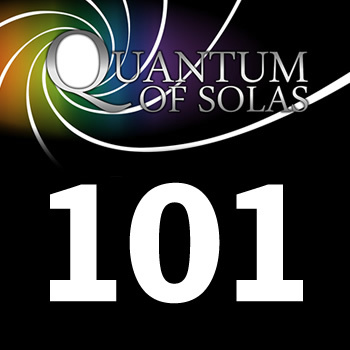 Quantum 101 – Gigamansions, Jenni Murray and Russell Brand. Wealth, poverty, entitlement, George Osbourne. haves and have nots. There was a time, within living memory,(well mine anyway) when those in public office could not make a private profit out of that office. It went further than mere declaration of interest. Sensitivity readers. 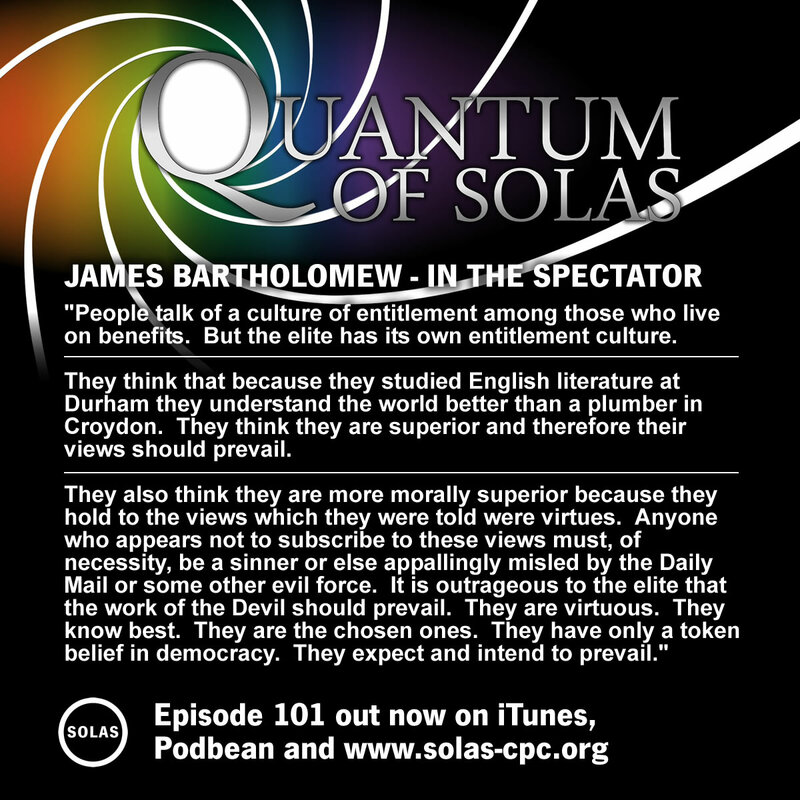 Not sure Quantum would get passed Christiantoday editors. Previous Previous post: Janet Parshall – Post Truth and What is Truth?